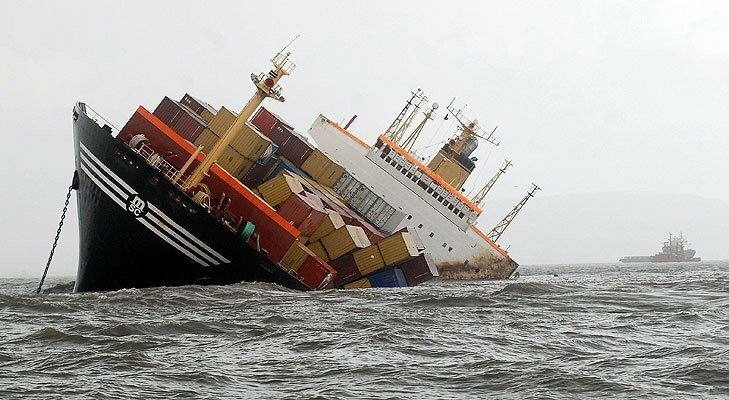 Marine insurance has an important role to play in the shipping industry and the shipowners ensure the ships that protect them against claims by third parties by purchasing “protection and indemnity” insurance. Cargo is usually insured against Storms, waves, and all type of wind or water damage. In order to get protected against losses incurred from war, the owner of the ship must purchase separate war-risk insurance or pay an additional premium to include war -risk in the basic policy. Incidents like piracy and possibilities like cross-border shoot-outs are also a major threat when it comes to water transportation and therefore in order to avoid any loss because of such events and happenings, in the interest of the corporation and the transporter, it is always beneficial to have marine insurance. Marine insurance is advantageous for shipping corporations and transporters as it helps to reduce the financial loss due to loss of important cargo. It also helps in highlighting the duty, dedication and the straightforwardness of the insurance companies. Cargo Insurance: Cargo insurance relates to the cargo of the ship and also pertains to the belongings of a ship’s voyagers and provides protection against all risks of any external cause that takes place during shipping, whether by land, sea or air. Cargo insurance provides a cost-effective way to cover physical loss or damage to goods in transit. • Machinery Insurance: Machinery insurance is the protection of a vessel against damage. The vessel, including the machinery and equipment, is insured on the full value and, depending on the chosen cover, the following risks may be indemnified: The actual or constructive loss that may have caused when apart of the machinery is being repaired and other equipment, expenses paid for prevention, minimizing of damages or calculation of loss, are caused by an insured peril. Freight Insurance: Freight insurance provides protection to merchant vessels’ corporations that may lose money in the form of freight in case the cargo is lost due to the ship meeting with an accident. This type of marine insurance solves the problem of companies losing money due to unprecedented events and accidents occurring. Reliant Institute of Logistics provides training for Logistics and Shipping management Certificate courses, Diploma courses, Professional Diploma and PG Diploma courses. We provide international certifications for our programs. What is the advantage of 3PL Provider?